The Gilberts are looking to a swift divestment of their revived Golden Fleece Hotel in South Melbourne, switching focus to the new prize in Northcote. Andrew Gilbert and father Rick Gilbert bought the closed and run-down Golden Fleece in 2015, executing an extensive refurbishment throughout the building, replacing all plant and equipment and most all aesthetic aspects, including the bar. 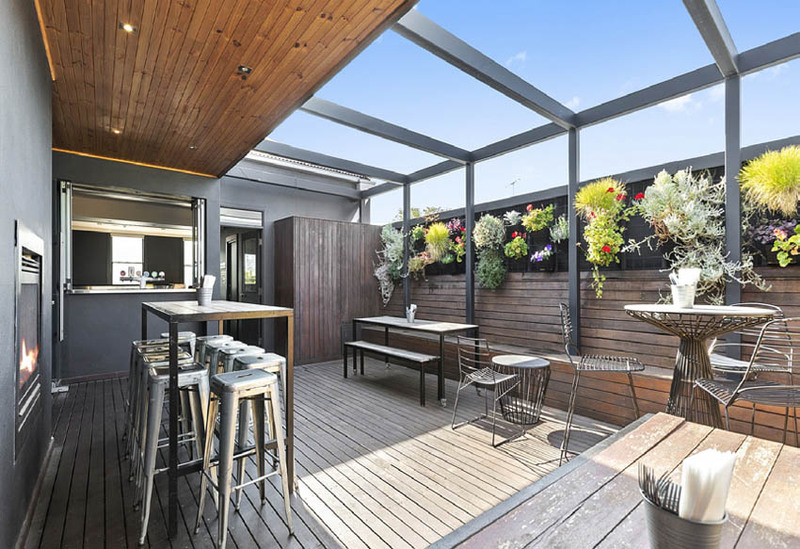 After several months they successfully reopened the pub, located on Montague Street in the heart of the rapidly growing Fisherman’s Bend precinct, just three kilometres south of the CBD. It counts a large public bar and casual dining area, lounge, sizeable footpath trading space, open plan bistro with indoor-outdoor dining, large commercial kitchen with modern equipment included, big first floor function room with multiple zones and dedicated bar, and a rooftop deck. The father and son hoteliers also own the Peacock Inn in Northcote, around ten kilometres north, and Andrew recently signed on for a café nearby as well. 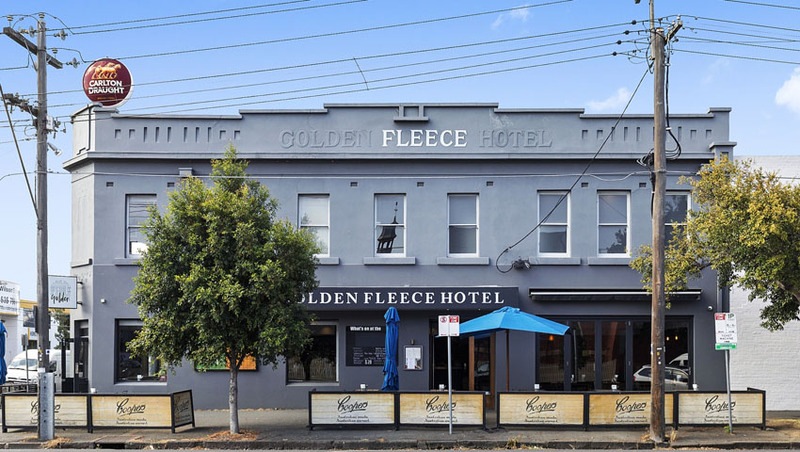 Looking to dedicate more time to the two Northcote businesses, the Gilberts have listed their revitalised Golden Fleece with CBRE Hotels’ Will Connolly. The leasehold interest counts another four years on the existing lease, with five more five-year options, on reasonable rent with CPI increases. The Golden Fleece Hotel lease is looking to offers over $200k + SAV.